Next post: Shakespeare and swordfighting. Also whiskey. A lot of whiskey. Guy walks into the Poisoned Pen Bookstore. He’d left his book on a plane. He couldn’t remember the title. He couldn’t remember the author. He couldn’t remember what the book was about. He could remember that the cover was red. And Barbara Peters? Found it for him. Ahhh…the glory of an independent bookstore. When I worked at Walden Books, so very long ago… 9 times out of 10 we would find exactly what they were looking for when asked that question. Except the guy who wanted the “Diary of Ben Frank” for his son’s high school class. Nothing we said changed his mind, and in the end, he walked away without the Diary of Anne Frank. Dana, when will it be possible to order the 2nd book of the trilogy??? I don’t know the exact date the e-book will be available for pre-order, up to Amazon, but it goes on sale on October 15th. I’ll be sending out a newsletter as soon as I know. 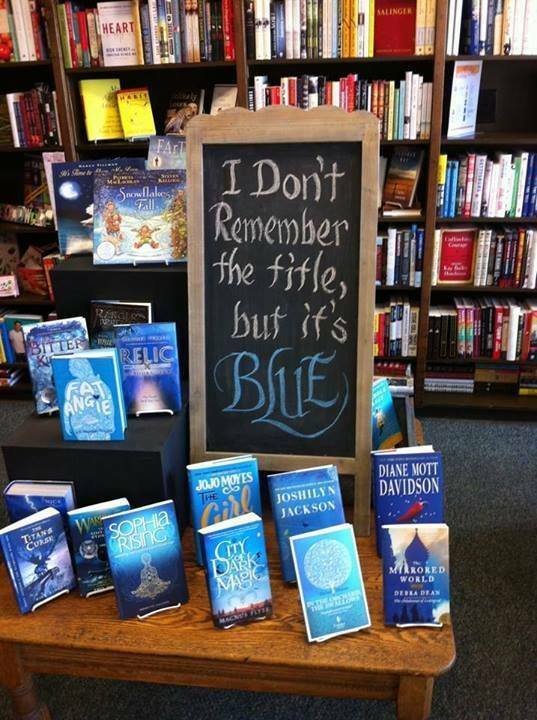 I had all too many students over the years who, later in life, only remembered the colors of the books we read. Thanks, Dana.